Kristin Cavallari is still in contact with her 'Laguna Beach' co-stars, and speaks to Audrina Patridge and Heidi Montag ''all the time''. 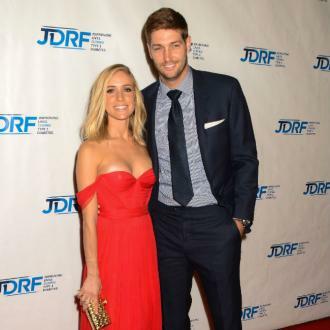 Kristin Cavallari is still in contact with her 'Laguna Beach' co-stars. The 30-year-old television personality starred on the popular American series for two years, as well as 'The Hills', and although the latter show came to a close in 2010, the style icon still talks to Heidi Montag and Audrina Partridge ''all the time''. And the reality star - who has Camden, five, Jaxon, three, and Saylor, 21 months, with her husband Jay Cutler - thinks a lot of things have changed since the MTV programmes ended as ''everyone'' has become a parent. Heidi is expecting her first child with her partner Spencer Pratt, and hopes her son will spark up a romance with the Uncommon James founder's daughter. 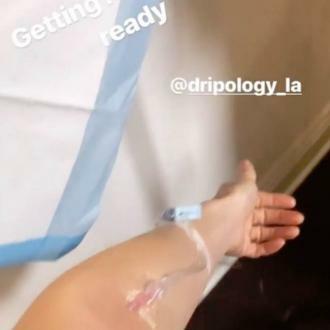 And Kristin has hinted she is excited to see what will happen between the two when the former 'Celebrity Big Brother' contestant gives birth as she has plans to arrange meet ups with both families. Kristin said: ''That's hilarious. So she'll be a slightly cougar ... I mean, OK, bring it! We'll see! The Colorado-born star has admitted she does find motherhood ''hard'' because she has to make time for her spouse, children and other family members, as well as friends and work.